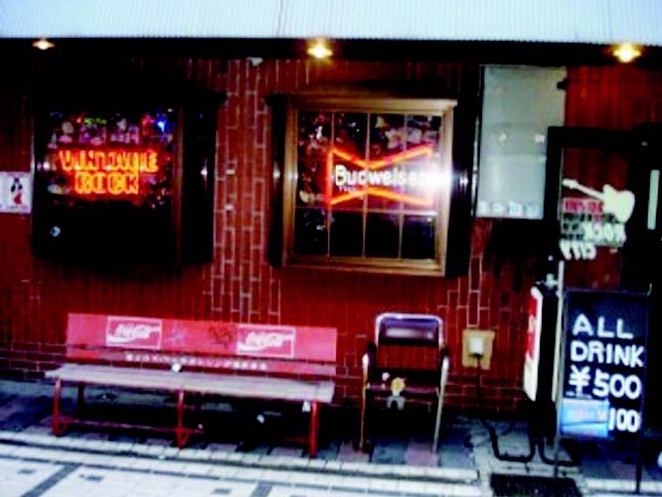 The Dobu Ita Street shopping district in Honcho, Yokosuka, A unique shopping district where the atmosphere of Japan and the United States blend together and there are a variety of industries. ２０１８ Dobuita Christmas sale! ! 4H-i Updated shop information! It is! 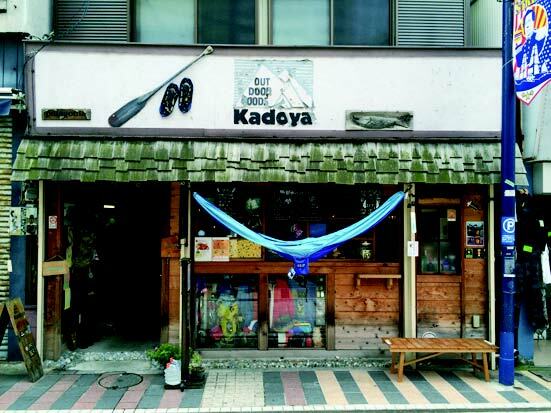 KADOYA Updated shop information! It is! 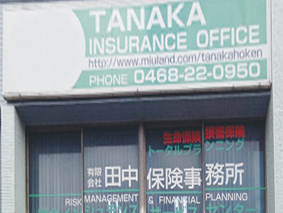 TANAKA-WAKAKAMaTSU INSURANCE OFFICE CO,LTD Updated shop information! It is! 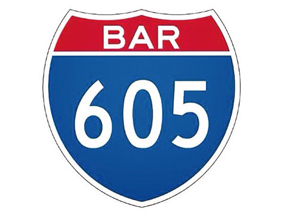 605 Updated shop information! It is! Futaba Rental Costume Store Updated shop information! It is! ROCK CITY Updated shop information! It is! 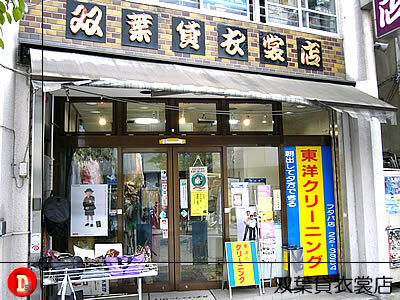 DobuIta Shopping Street Recommended Link Collection! Copyright © Dobu Ita Street Shopping District All Rights Reserved.